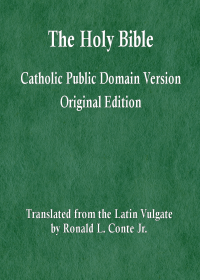 Pope Benedict XVI’s recent brief comments on condoms, excerpted from a book-length interview by a journalist, did not change the teaching of the Magisterium on contraception. 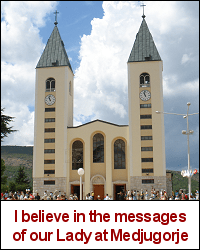 However, the avalanche of misinformation in the secular news media about those comments did prompt public statements and discussion from many members of the Church. And what we learned was that many Catholics, even some priests and theologians, hold heretical beliefs on contraception. Unfortunately, certain heresies pertaining to contraception are thriving among Catholics today. Each of these heresies denies, in one aspect or another, the definitive moral teaching of the Magisterium on contraception. This article will review and refute each of those heresies on contraception. This entry was posted in ethics, heresies, theology of the body. Bookmark the permalink.